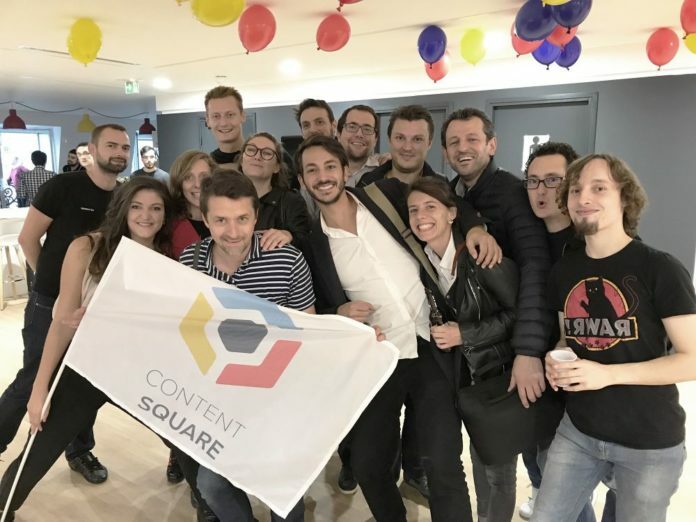 Founded in 2012, Paris-based Contentsquare uses AI-driven analytics to boost visitor engagement and improve conversion rates, especially for e-commerce companies. 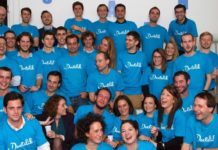 Now, the French specialist in the optimisation of the digital user experience (UX) has closed a €52.5 million Series C funding round from existing investors including Eurazeo, Highland Europe, Canaan Partners, and the Italian VC H14. 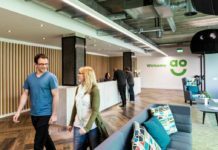 The transaction brings the total amount raised by the startup to €107 million. Contentsquare intends to use the new funding to accelerate its international development, as well as strengthen its R&D, especially in AI. 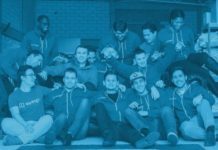 Now employing 320 people, ContentSquare intends to recruit 150 more employees by the end of the year, 80 of which will focus on R&D. Roughly 70% of Contentsquare’s customer base is in e-commerce, counting among its clientele brands like Cdiscount, Ikea, Rakuten, and Walmart. The startup also works with clients in the automotive, luxury, and banking sectors (Bank of America, BNP Paribas, Goldman Sachs). ContentSquare’s cloud-based SaaS solution analyses visitor behavior via websites or mobile apps – detecting mouse clicks and movements on a tablet or smartphone, as well as interactions with texts, images, videos, and links. The application identifies points of friction in which the navigation or the conversion path of the visitor hesitates or picks up. Ultimately, ContentSquare calculates key outcome indicators (KPIs) that evaluate the effectiveness of content. Based on this analysis, the software makes recommendations by indicating the content or routes to be optimised – and this is where ContentSquare intends to focus its future R&D efforts. 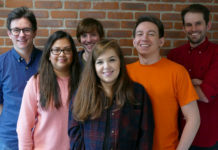 “Since 2015 we have been growing between 100% and 150% a year, and our ambition is to achieve equivalent annual curves in the next few years, with the aim of becoming the world’s number one UX analytics company,” added Cherki. 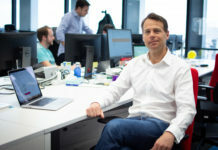 With offices in Paris, London, Munich and New York, ContentSquare aims to strengthen its commercial presence in the United States (the company is about to open an office in San Francisco), but also in Asia and the Middle East. East. For the future, Cherki is considering another fundraising round, or perhaps even an IPO.